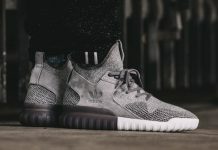 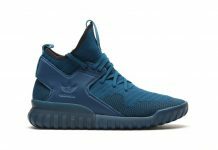 Adidas continues to make noise with the Tubular X silhouette, and the latest colorway that dropped in Europe is absolutely amazing. 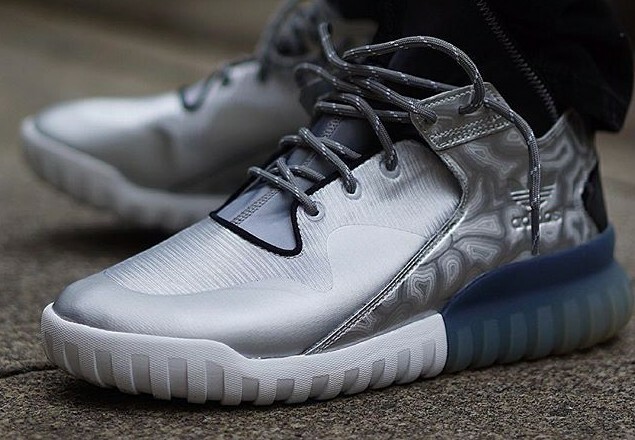 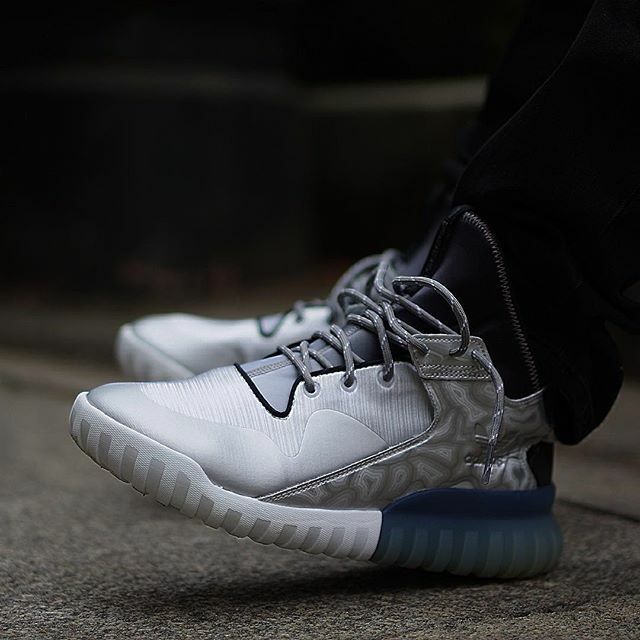 Featuring a chrome take, these silver Adidas Tubular X’s feature rope laces complimented by a dual colored outsole. 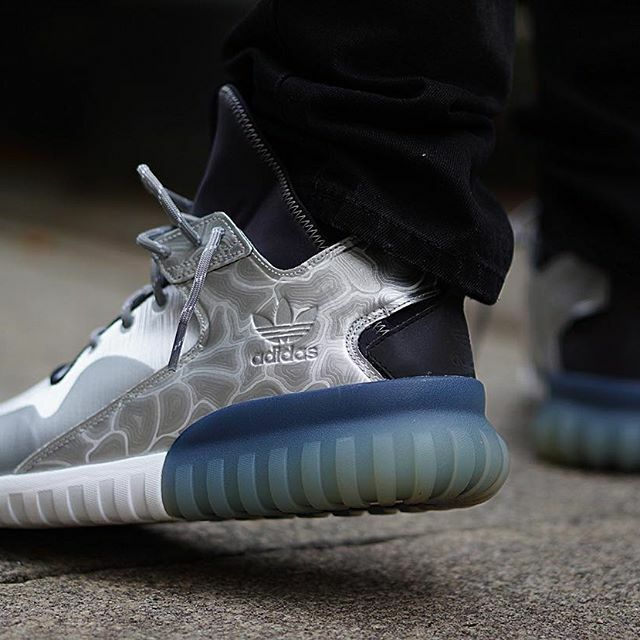 Silver paneling is seen on the side with patterns surrounding the Adidas emblem. 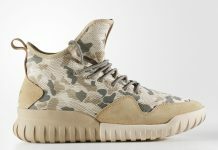 These dropped over at Footlocker EU so if you have an overseas connect, make sure to hit them up.